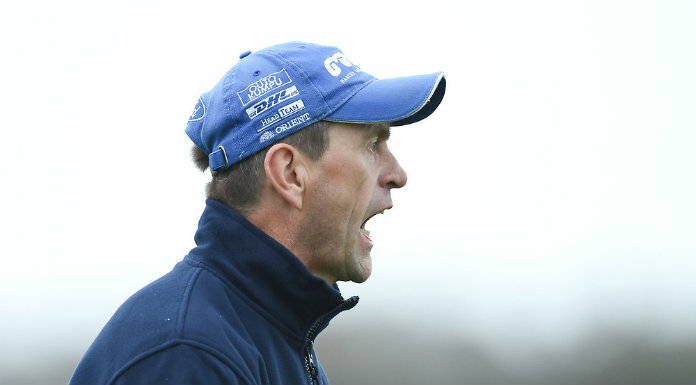 Manager Dermot Coughlan has named his starting 15 for Clare’s opening round tie in the Munster MFC. 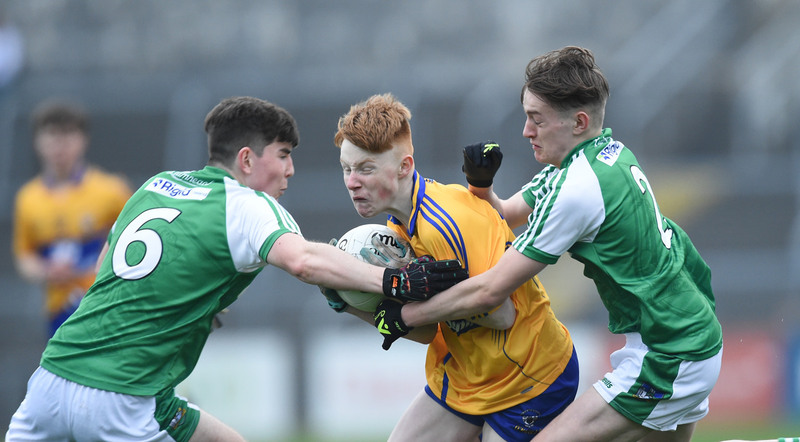 Clare make the trip to Newcastlewest on Wednesday evening to face Limerick in the first round of the new phased format. The starting 15 shows just one survivor from the 2018 All Ireland quarter-final loss to Galway with captain Shane Meehan the only player still underage. The team in full is listed below.